As usual, January has flew past in a blur. My only memories of it are giving up my New Year's Resolutions after a mere 24 hours, and rising stress levels with uni work. 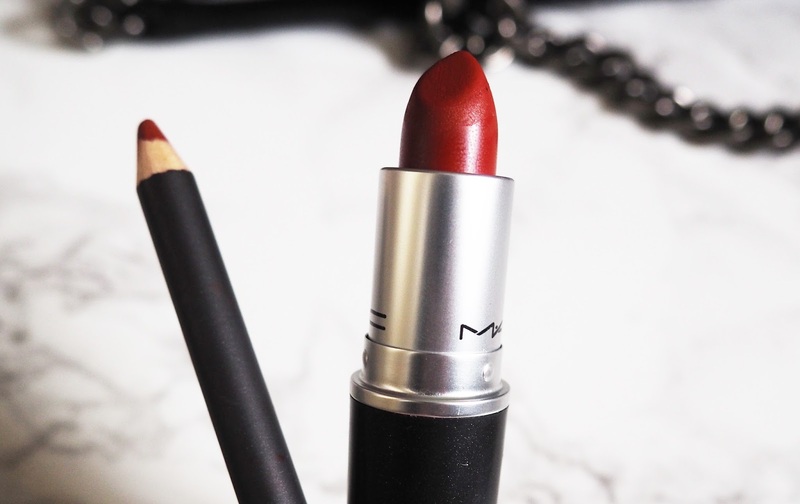 A classic red lip is something that everyone needs in their life. Up until a few weeks ago, I still hadn't found my perfect red lipstick, despite owning north of 20 already.I'd been debating trying out MAC's famous Russian Red for a while, so decided to take the plunge, since it's so many people's favourite, and boy were they not wrong. This baby stays in place all day, only needed a touch-up after eating/drinking, and paired with Mac's Brick lip liner underneath, it's a force to be reckoned with. One of my resolutions for 2016 was to get more organised. Juggling being a student, working in retail and keeping up a consistent blog feed can be pretty overwhelming at times to say the least. Enter: the planner. God knows why I haven't invested and stuck to one of these, but so far this has been a life-changer. I no longer have sleepless nights worrying whether or not I had something to do for tomorrow's uni seminar, or 'was it 9 or 10 I start work on Friday?'. Thoughts, be gone! Thank, you paperchase for this wonderful diary. I am forever in your debt. 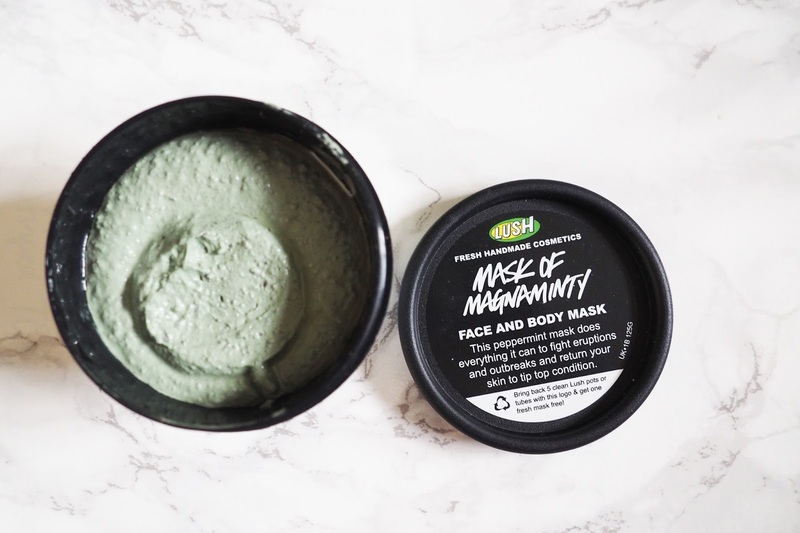 Honestly, I've never even used a face mask before - unless we're counting those times when we were five years old at a sleepover covering our face in those horrific Primark ones? Which, by the way, brought me out in a torrent of red, bumpy, itchy devilishness on my face. But LUSH has changed me, for the better. I've been using this face mask once or twice a week before I go to bed, and my skin has never been so clear and baby smooth. I'll definitely be popping back for one (or five) more pots. In my time, I've broken 3 iPhones, an iPod, lost an iPad (How?! I hear you ask - I ask myself that very question every day), and spilt water on my beloved Macbook. With my history with Apple, looking back, this was probably not a good idea, but after living with a malfunctioning, smashed iPhone for the past 2/3 years, I decided it was time I invested in a phone that would last me for years, and that actually worked. And so far, I have no regrets. I love the size of it, the camera quality, how fast it is, ahhh it's just amazing. Fingers crossed this one lasts a little longer than the rest... *drops phone down toilet*. Last but not least, the bag. The bag that every blogger either has, or has been lusting after at one point in their lives. I was absolutely devastated when I missed out on this when it was first released, and even more devastated when I was seeing some of my fave bloggers sporting it looking oh-so-chic with it. So you can imagine my delight when I received an e-mail saying it had returned online - hurrah! Needless to say it was straight to the checkout and, amazingly, it arrived the next day (and was torn open within milliseconds). I've used it almost every day now, so maybe it's time for a break....nope, not yet. I'd love to hear about what you've been loving in January, so please do let me know in the comments below! 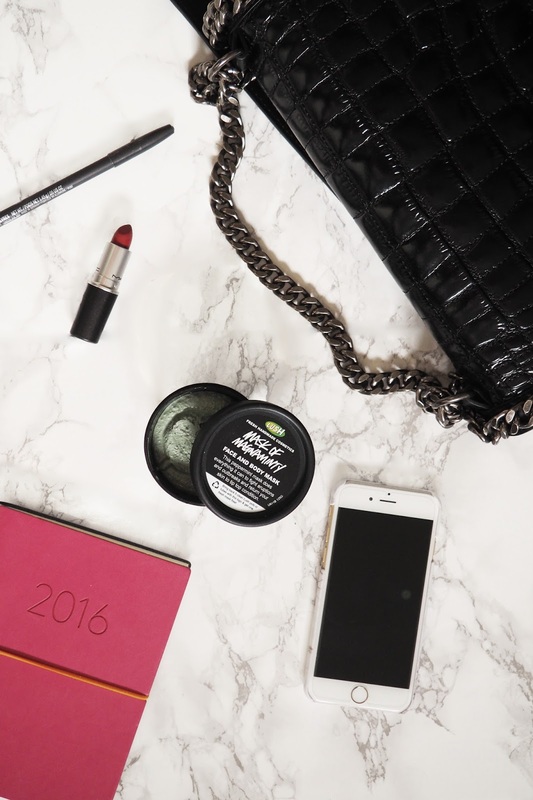 P.S You can keep up to date with all of my posts by following my on Bloglovin' here! Wow, that sounds amazing! I'll be sure to check out your planner and blog! So jealous you have an iPhone 6. I can't wait to upgrade my 5S! In January I was really loving skincare - trying out tons of new stuff! I still can't quite believe it's mine! I've had such battered phones for so long, it's such a great phone you'll love it. I loved your recent Cushion Foundation post - I'm praying that comes to the UK soon!